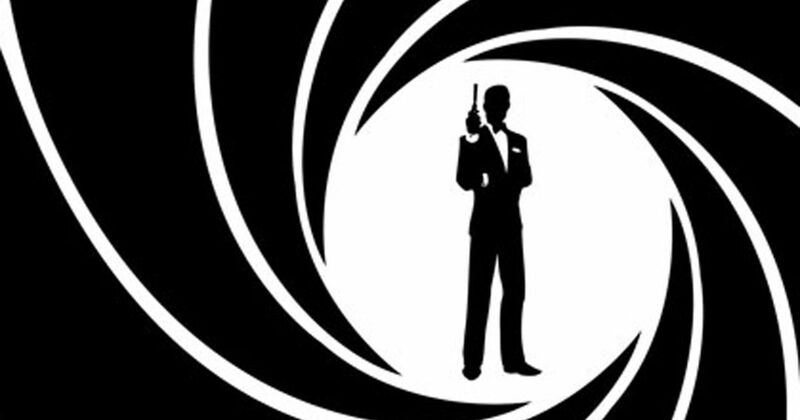 I came across an interesting article about an actor who was contracted to play 007 who never did. This is a bit of Bond lore I never knew until recently. John Gavin, a Latino who took an Anglicized screen name, as was common at the time, had quite a career before being approached about playing the iconic role of James Bond. After service in the US Navy during the Korean War, Gavin, who’s given name was Juan Vincent Apablasa, got into acting. Most notably, he played Sam Loomis in Psycho and Julius Caesar in Spartacus, both released in 1960. He played a variety of roles in TV and film throughout his career. In 1971 it was announced that John Gavin would be the lead in Diamonds are Forever. Diamonds Are Forever was to follow the first of Sean Connery’s runs as 007 and the brief stint of George Lazenby in On Her Majesty’s Secret Service. With the mixed critical review of OHMSS, Lazenby’s performance (his first serious role as an actor), and behind the scenes conflict between Lazenby and the director, Peter Hunt, EON Productions decided to cut ties with Lazenby. Among other influences in the matter, United Artists, who was the distribution studio for the new film, wanted to shoot the film in the US instead of England. This led EON to search for an American-based actor. While they contracted with Gavin, United Artists wasn’t happy with the decision and continued to court and ultimately secure Sean Connery for a return to the role. Gavin’s contract was settled for a mere $50,000, while Connery went on to earn $1.25m plus 12.5% of the film’s gross earnings. While I’m a huge Connery fan, it would have been interesting to see an actor not from the UK portray the role. Gavin had the stature, the acting chops, and the looks to pull it off. 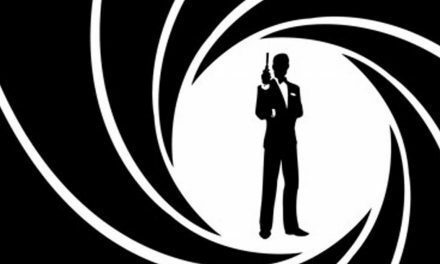 While I had a few references for this article, the most significant is an article from MI6: The Home of James Bond 007 which dives into much more detail on the intricacies of the matter. John Gavin died last week, on February 9.